The rumour mill on the Internet is in full swing once again. 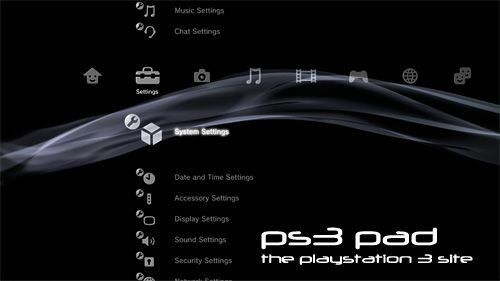 This time they are saying that the next firmware update for the PS3 (2.5)Â will include a screen grabbing feature, which supposedly will allow users to catch a moment in time of their greatest gaming moments, to eitherÂ cherish or even brag about to other community members and friends. Such an epic picture / screen grabÂ would be great as a wallpaper too on the XMB background. If this rumour turns out to be true, it is unknownÂ if thereÂ will beÂ a bigger intendedÂ use for this feature orÂ ifÂ it is just purely for fun. Anyhow when we here more so will you.